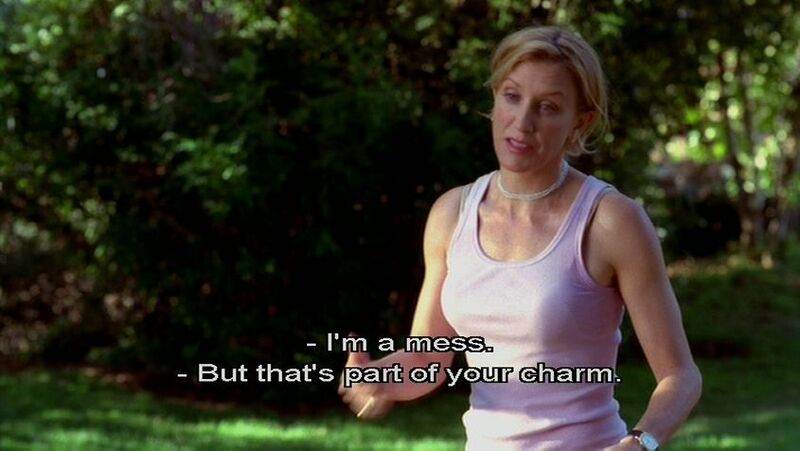 Lynette Scavo of the Desperate Housewives series often comes to mind whenever I think of the challenges of motherhood. I also often wonder how some mums like Bree in the same series seem to get it all together. A mother often finds out that her to-do-list for the day is hardly completed each day and wonder as much as she can, she finds it difficult to figure out what exactly took up the hours. This is especially the case when a mother has a baby, and perhaps a toddler. Working-mums often think Stay-At-Home mums (SAHMs) usually have the entire day to themselves while in reality, they are often busy round the clock especially during working hours. Working mums often find it easier to cut themselves some slack but not so for SAHMs. The increasing use of social media which gives many people the opportunity to showcase their picture-perfect lives adds even more weight on the shoulders of mums, leading some mums to believe they are not doing well as mothers. Dear mother, cut yourself some slack. The most important things in motherhood include your sanity and your kids' well-being. Ticking off all the boxes in your to-do-list is not a priority. Having a spick and span home is beautiful but not always realistic especially when you have toddlers in the home. Remind yourself each day you are unable to finish all your tasks that you are an awesome mum. Babies and other children do not care about to-do-lists. If you ever have to choose between rocking or tucking into bed your child and cleaning up the house, please choose the former. Showing them love and giving them attention rank higher than a spick and span home. Whenever you feel tired and unable to finish the day's chores, give yourself a break. Bottomline: Be the best mother and homemaker you can be, never compare your motherhood challenges to that of another, never see someone else's as standard. Whenever you see that mother who like Bree seems to get all her motherhood acts together, wish her well and remind yourself that your struggles aren't the same. You do not have to be a perfect mother, just be the best mother you can be and take it one step at a time. Sometimes it is okay to offer children junk food; sometimes it's okay to just offer them biscuits and tea for breakfast; sometimes it is okay to ignore the toys and clothes scattered all over the house. At the end of the day the memories that linger are neither the spick and span house nor the days you have all your acts together; the memories that linger are the heartfelt smiles, the first steps, the day something frightened them and they ran into the safety of your arms, the day you wiped off the blood gushing from the cuts they sustained, the days you told them bedtime stories and the stories you told, the day you winked at them or laughed at their silly jokes or pranks, the day they screamed at the top of their lungs as the merry-go-round moved. The memories that linger often never get made because mummy was busy trying to be the perfect mum with a spick and span home. Children grow very fast. In what seems to be the blink of an eye, your baby becomes an adult. Focus more on making memories your children will always cherish and less on being a perfect mum. If a spick and span home seems to elude you now, calm down, someday sooner than you expect, you will long for the noise and seeming chaos that once characterized your home as you stare at your spick and span home almost empty except for you and your significant other.